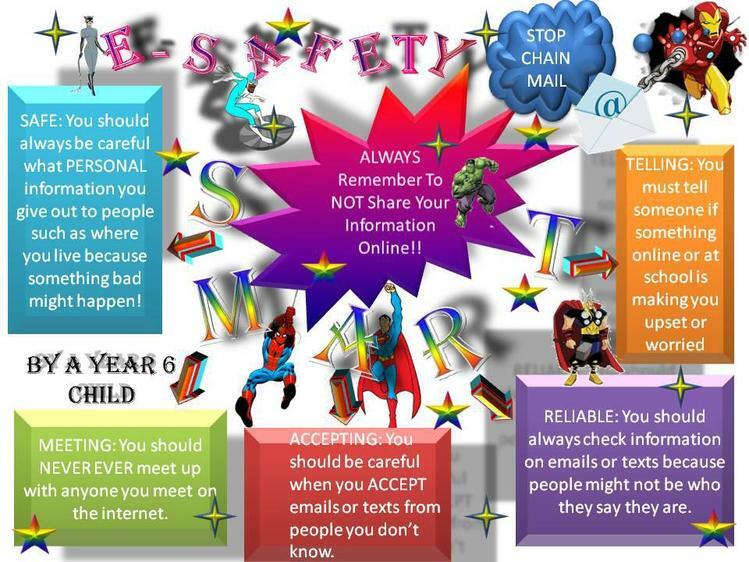 Staying Safe Online - Resources! Safer Internet Safer Internet Day happens every year. It is a chance for everyone to come together and better their knowledge about how to stay safe online. 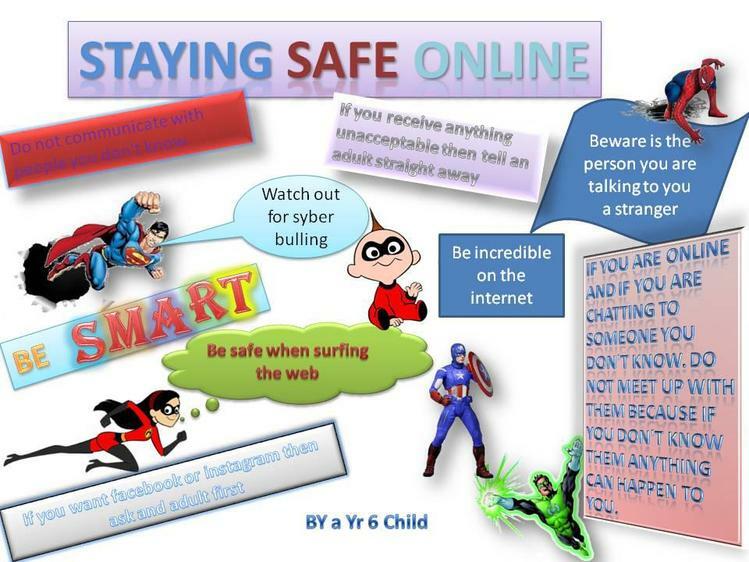 Chetwynd children are very knowledgeable on how to stay safe online. 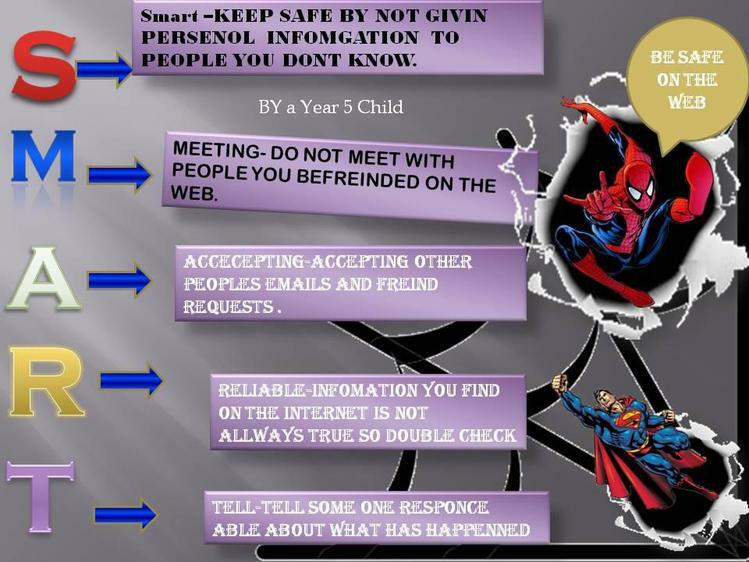 Please have a look at a sample of E Safety posters made by children demonstrating their understanding.